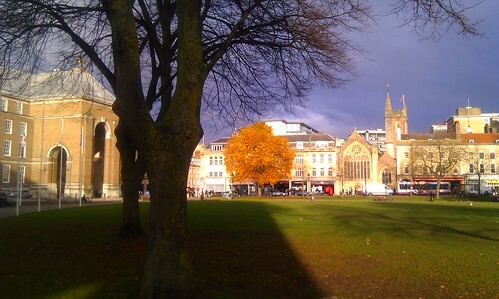 This entry was posted in Bristol, Bristol Photography, Photography and tagged Autumn, Bristol, Bristol Photography, College Green. Bookmark the permalink. Beautiful!! I love the colours, the shadows and the dark sky.